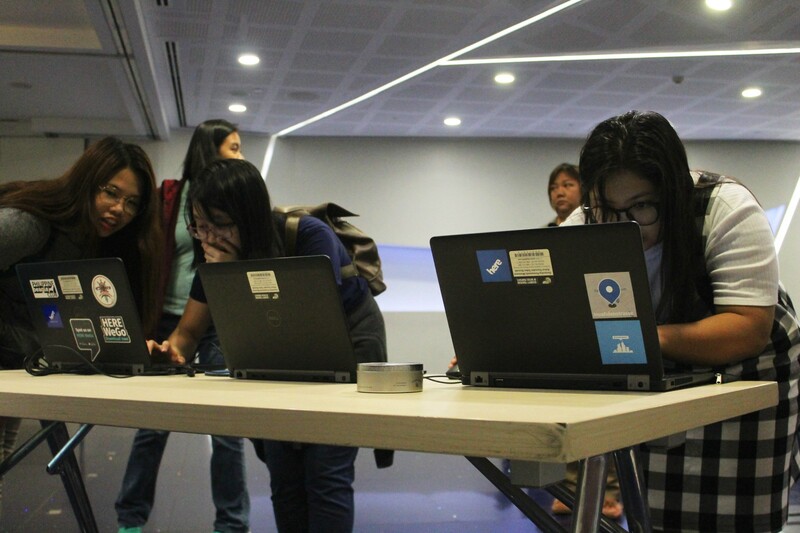 In the rainy afternoon of June 9, Coding Girls Manila pursued the 3rd general meetup scheduled for the day. With the expected 60 attendees who signed up, we were lucky that half of them showed up despite the bad weather conditions. HERE Technologies set up their booth pretty early opening registrations to offer access to their services. On the other hand, Globe’s Kurt Silvano was prepared to give his keynote speech. 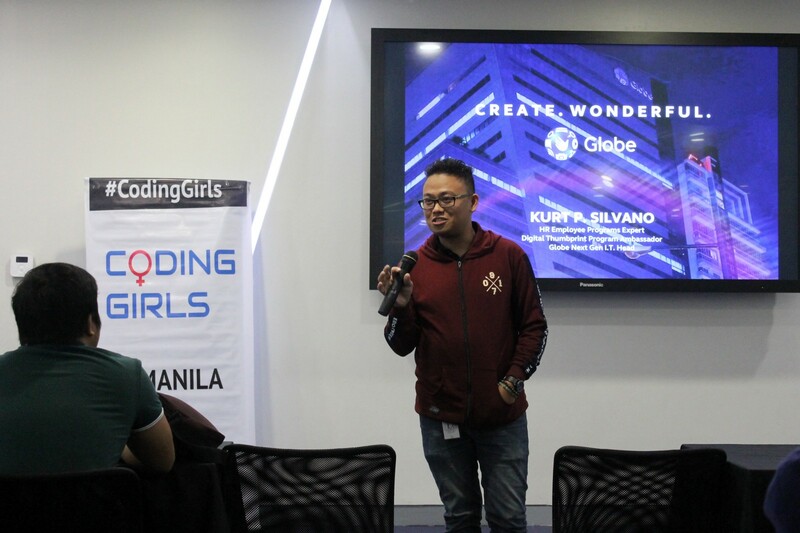 With the fresh faces showing up at the meetup, I stepped up to introduce what Coding Girls is and why there is Coding Girls Manila. I shared how we formed this club and what our aspirations are for the coming months. 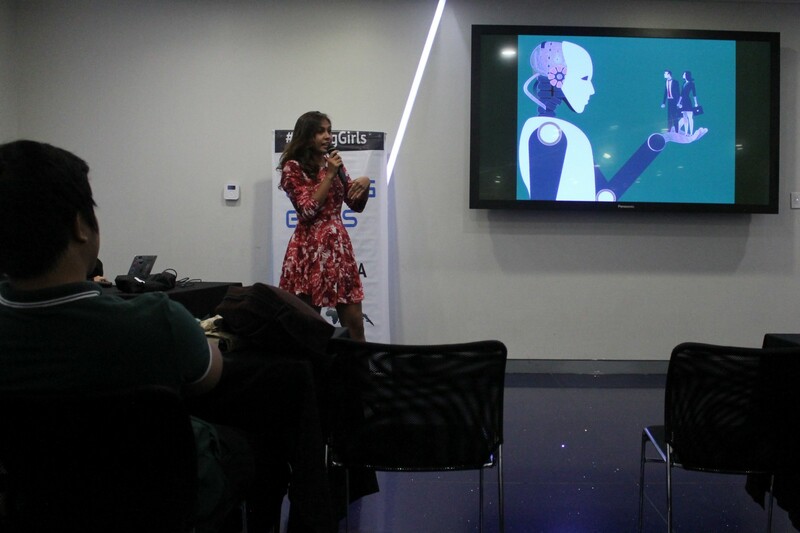 Looking forward to what’s next, I invited all of the attendees to step up and be an active member as part of the movement in creating an inclusive and diverse tech community. After Ms. Siri Kanyar’s introduction to HERE APIs and other services, Mr. Paul de Paula showed a demonstration of his project, MaPinas. It is an app that integrated HERE Maps as one of its key features. 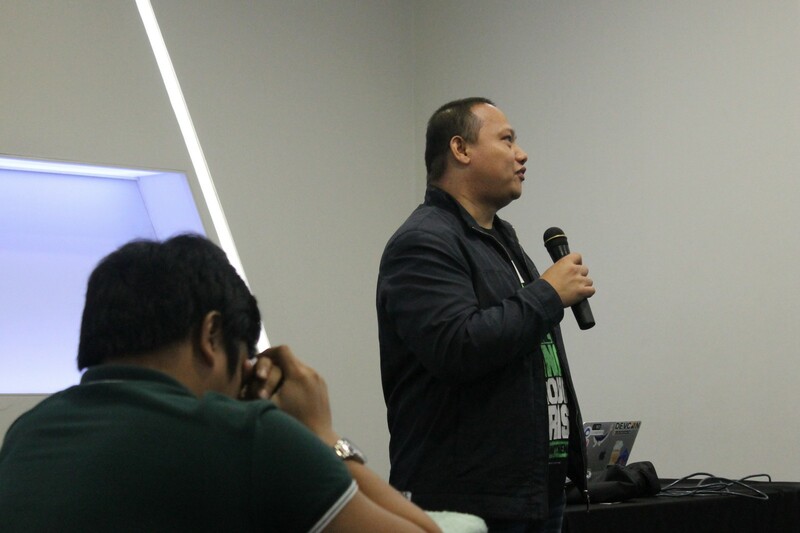 In his demo, he was able to showcase how one can use APIs in creating apps. With his proficiency in Drupal and Pantheon, he utilized these skills to combine existing technologies and create a useful application. 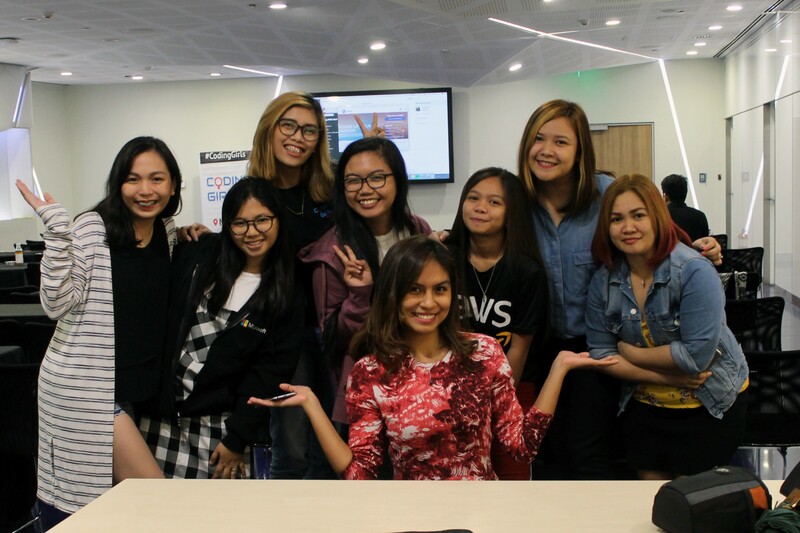 As part of Coding Girls Manila’s development training, molding entrepreneurship skills such as financial management is a crucial part of the process. 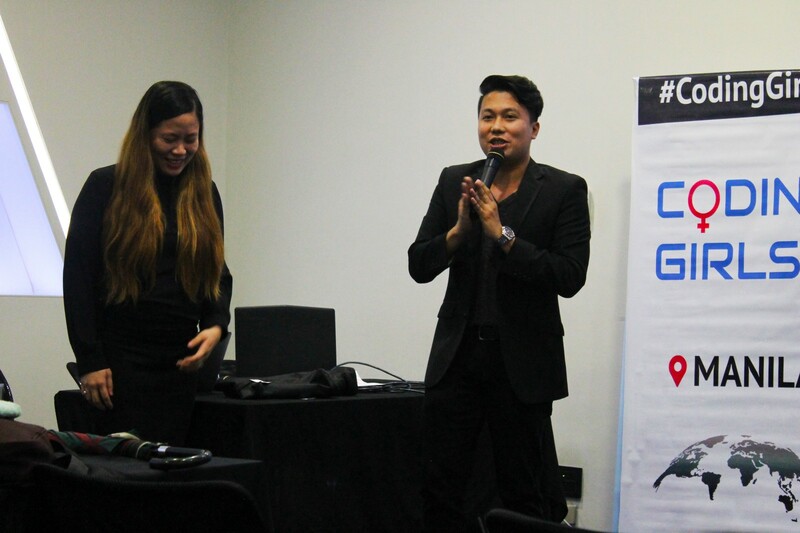 As the last speaker, Ms. Gine brought her brother with her to share about their journey to being financially stable. They imparted useful tips and advices for young individuals on how to handle their finances, saving mechanisms, and investment opportunities. Their expertise were truly valuable. In a nutshell, the gloomy weather didn’t stop us from getting together to be geeked up. 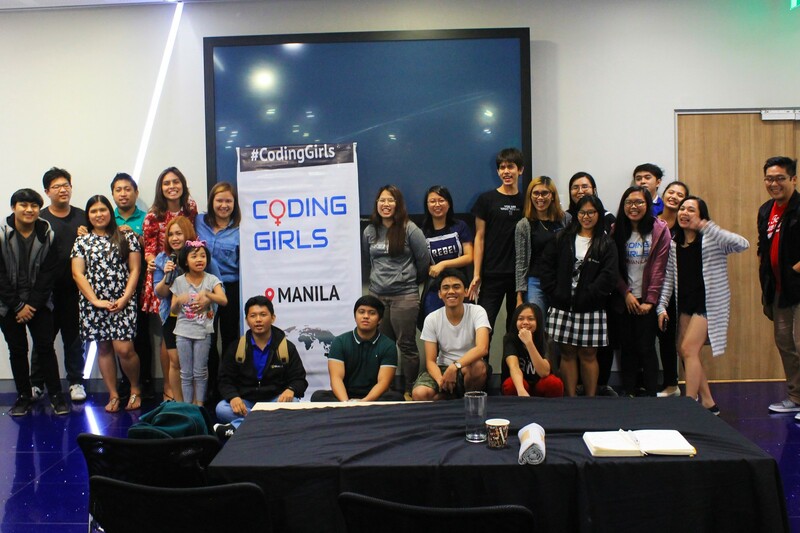 I’d like to personally thank the Coding Girls Manila team for organizing this event. Your tireless efforts are much appreciated! To those who are interested to join us, click here. Like our Facebook page and join our community!